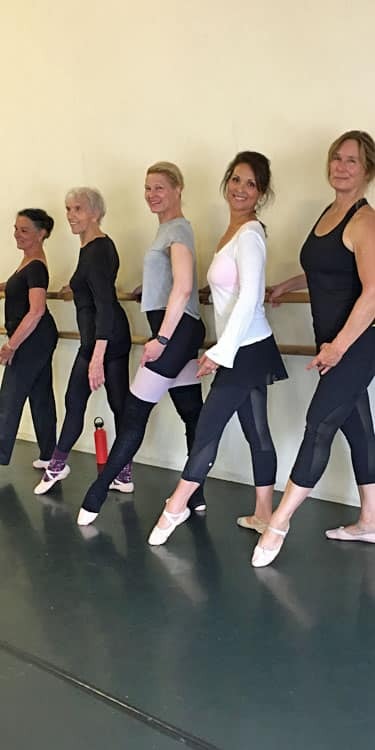 View the class schedule at The Dance Hub here. Call (805) 450-7535 for more information. The Dance Hub is located at 22 East Victoria Street. Convenient parking in the Granada lot. Enter the Dance Hub off the Granada Plaza behind the Granada Theater. 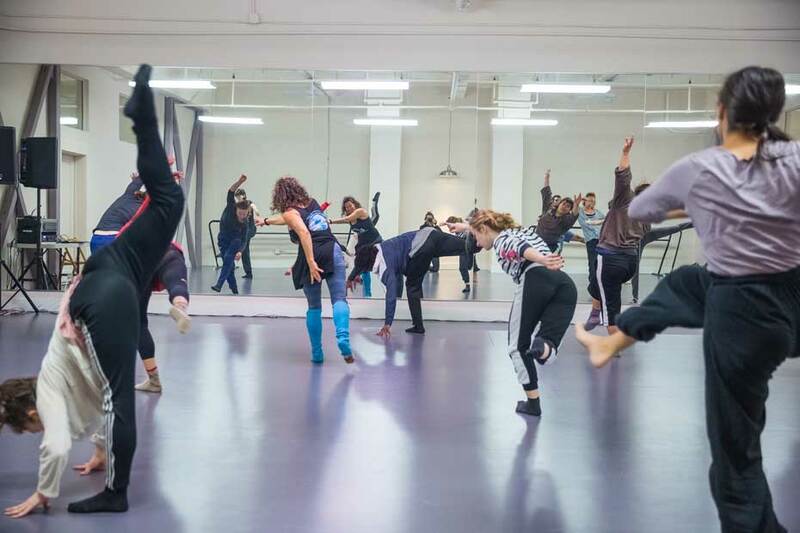 Located in the downtown performing arts district, The Dance Hub is the new home of American Dance & Music. This beautiful space on Victoria Street has been transformed into a dance and movement center with two studios complete with mirrors, barres, and a dressing room. Studio rental is available and rent subsidies are available for creative performing artists. Become a part of The Dance Hub by making a fully tax-deductible contribution here. AD&M offers technique classes in ballet and modern dance to adults of all levels as well as master classes throughout the year at its its new home, The Dance Hub on Victoria Street. 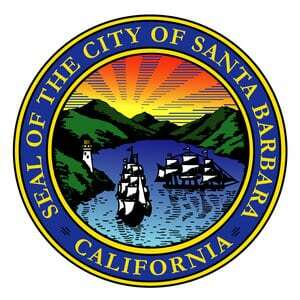 NOTE: All classes have moved from Montecito School of Ballet to The Dance Hub. See our class schedule here. 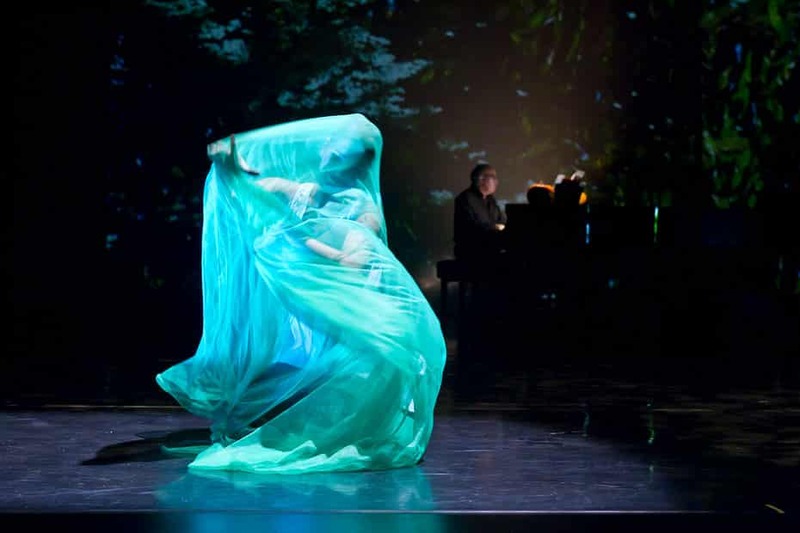 AD&M Performance Group is committed to promoting and advancing the art of dance by presenting skilled dancers in arresting works that juxtapose classical and contemporary elements, utilizing original music and guest choreographers. 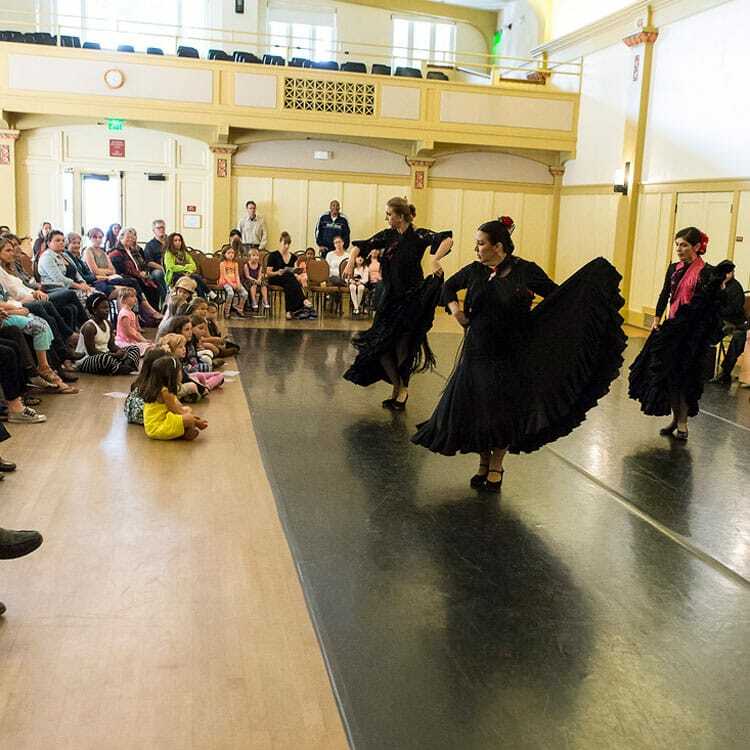 By performing at community venues, including schools, senior centers, and afterschool programs, AD&M provides enrichment and access to dance performances for seniors and underserved children. AD&M’s cornerstone outreach performance is Dance: Up Close and Cultural. 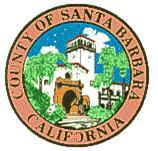 Development of The Dance Hub is partially funded by the Organzational Development Grants Program using funds provided by the City of Santa Barbara in partnership with the Santa Barbara County Arts Commission.